Microsoft revealed today that it is seeking permission from the US government to release publicly more information about how it handled national security requests for their customer information. The news comes a week after a report from the Guardian that seemed to refute the tech company’s claims that it didn’t give federal authorities direct access to its servers. Naturally, it has denied those charges. Like all providers of communications services, we are sometimes obligated to comply with lawful demands from governments to turn over content for specific accounts, pursuant to a search warrant or court order. This is true in the United States and other countries where we store data. When we receive such a demand, we review it and, if obligated to we comply. We do not provide any government with the technical capability to access user content directly or by itself. Instead, governments must continue to rely on legal process to seek from us specified information about identified accounts. With respect to each of these claims, Smith itemized and refuted each claim. In addressing SkyDrive, Smith says that none of Microsoft’s policies state that it may provide the government with direct access to the company’s file storage service. For the government to intrude on someone’s account would require a court-approved warrant or a national security order in the US or elsewhere. Lastly, when it comes to enterprise email and document storage, Microsoft states that it provides information about the customer only, not about the data held by its business customer. If done, the customer itself is notified unless Microsoft was legally prohibited from doing so. The company says that it only complied with four such customer requests in 2012 and in three of them, the customer was notified. With respect to the last one, the customer received the government request directly and instructed Microsoft to produce the data. More information is still obviously hidden from public view and can only be revealed if the US FISA court grants the company permission. 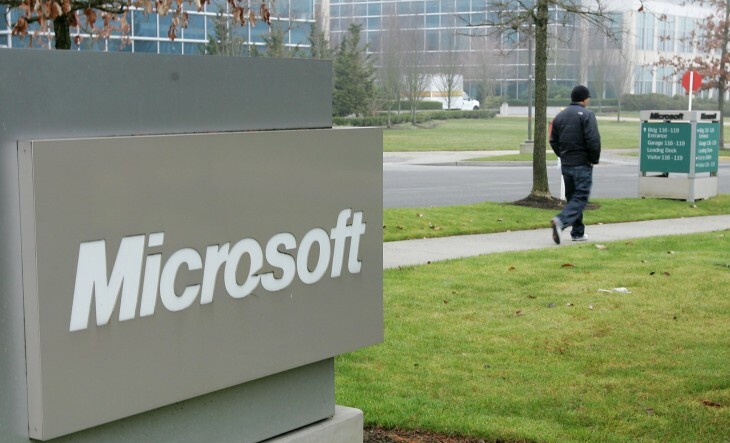 However, with the recent victory by Yahoo to win disclosure of its battles, things could go Microsoft’s way.